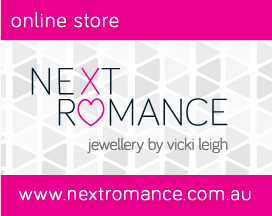 vicki leigh jewellery design: NEW WEBSITE!!! 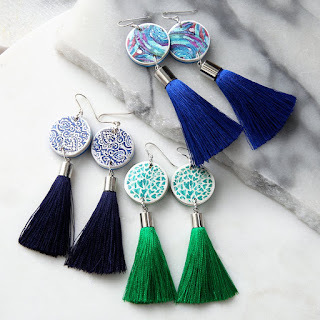 www.vickileighjewellery.etsy.com has a few nice pieces too! Our custom jewellery is special pieces designed and created especially for our client's needs.Custom Fine Jewellery in Sydney Melbourne.